Do you like an unbelievable deal? Keep fish? 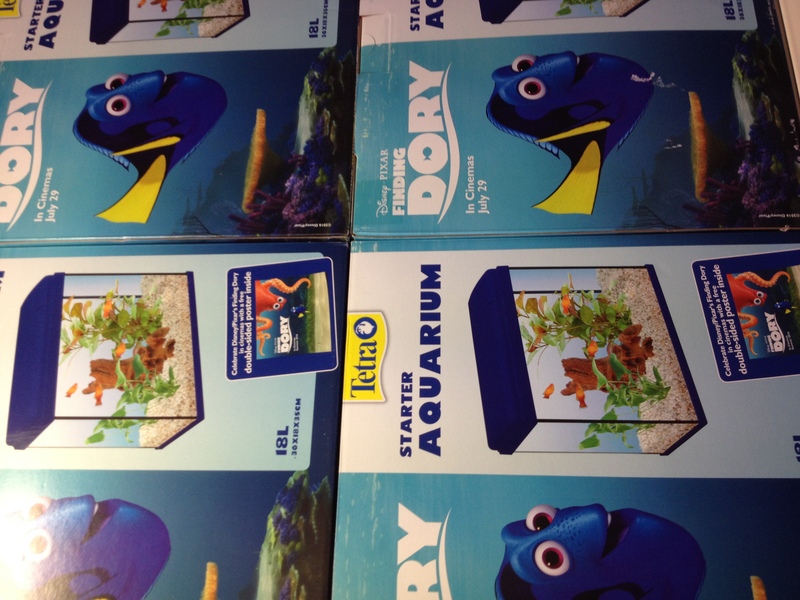 If the answer is yes, you need to get down to West Dorset Aquatics this weekend. We have some offers on which are too good to publish on the internet! Our Black Friday event runs until 4.30pm on Sunday 27th of November. Don’t miss out! 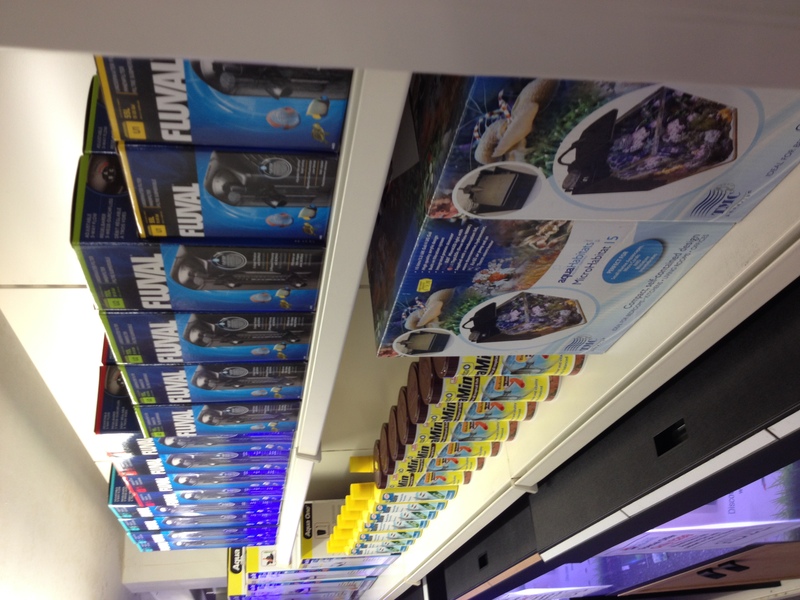 We are discounting aquarium kits, filters, food and many other lines.